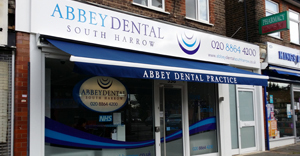 We are pleased to announce a brand new surgery has been opened just across the road from our original location so our existing patients needn't travel far. 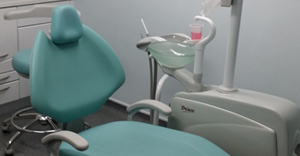 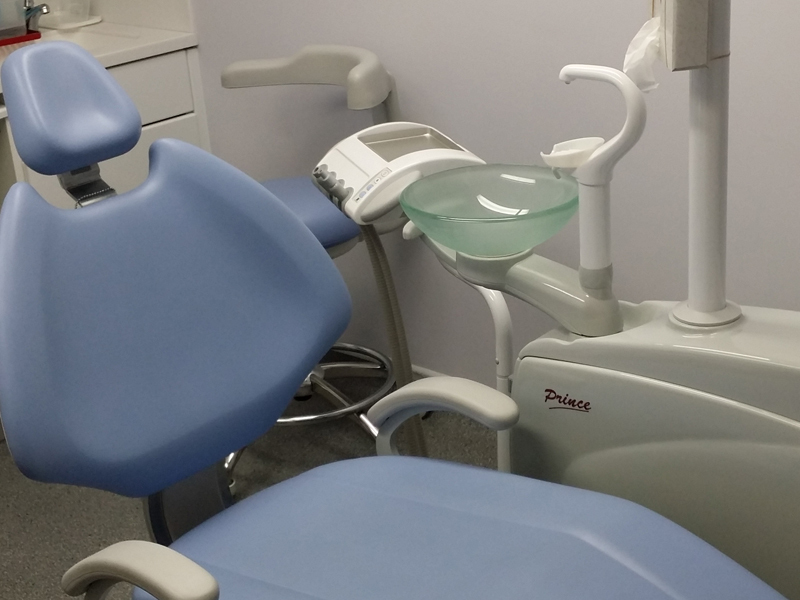 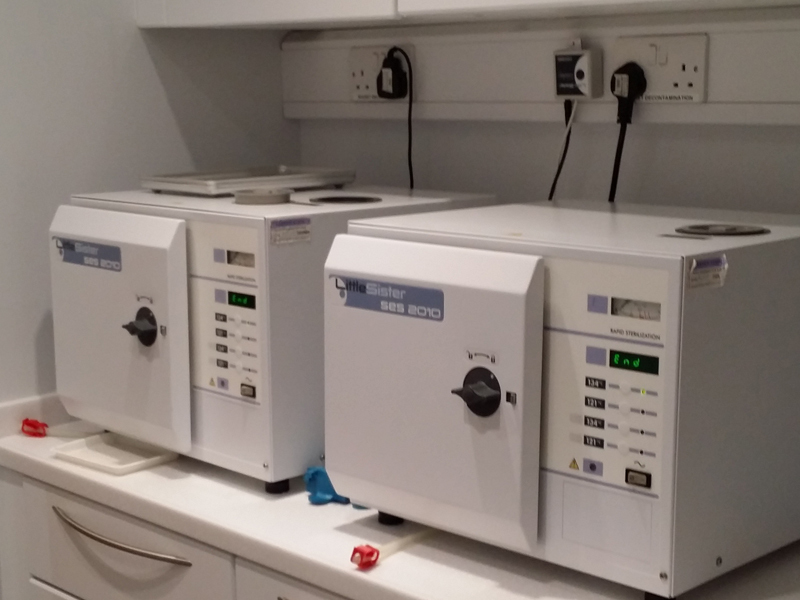 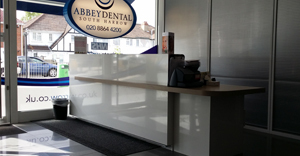 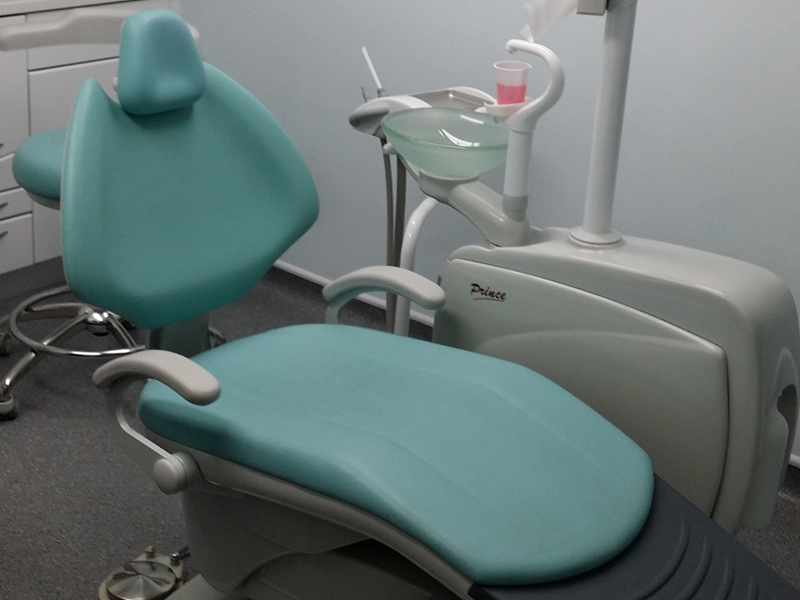 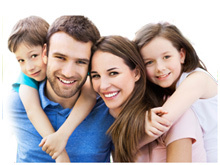 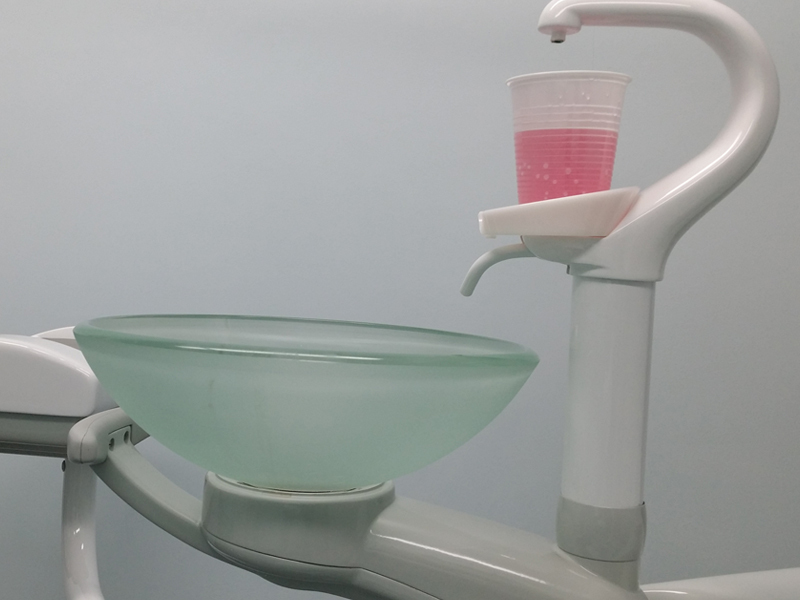 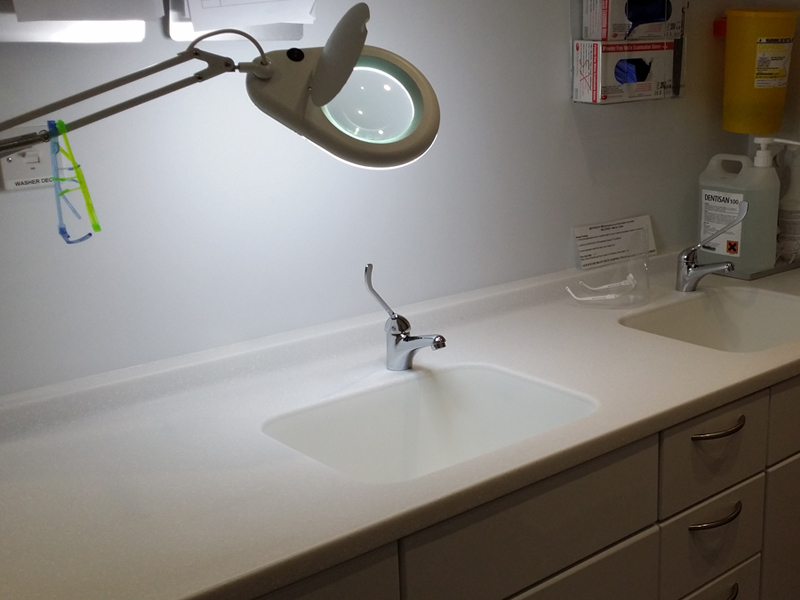 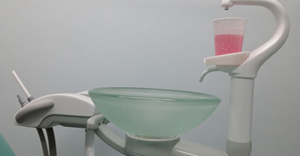 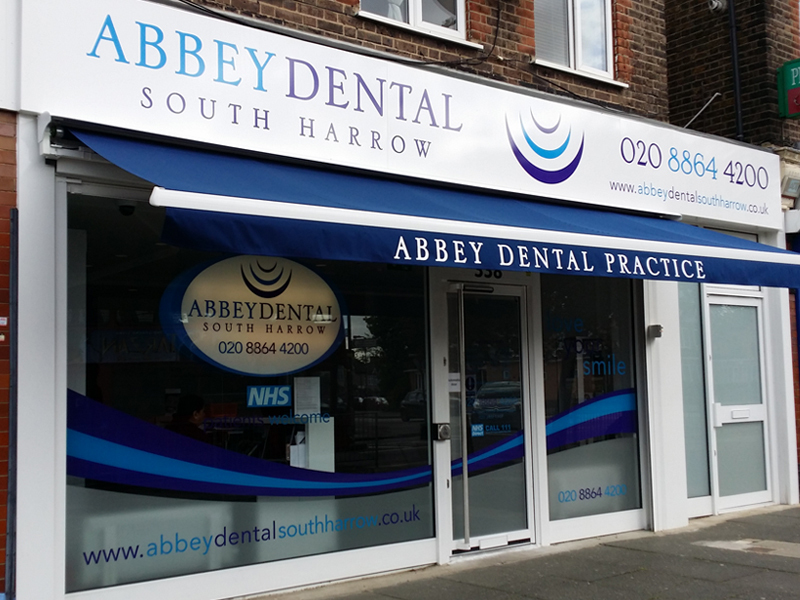 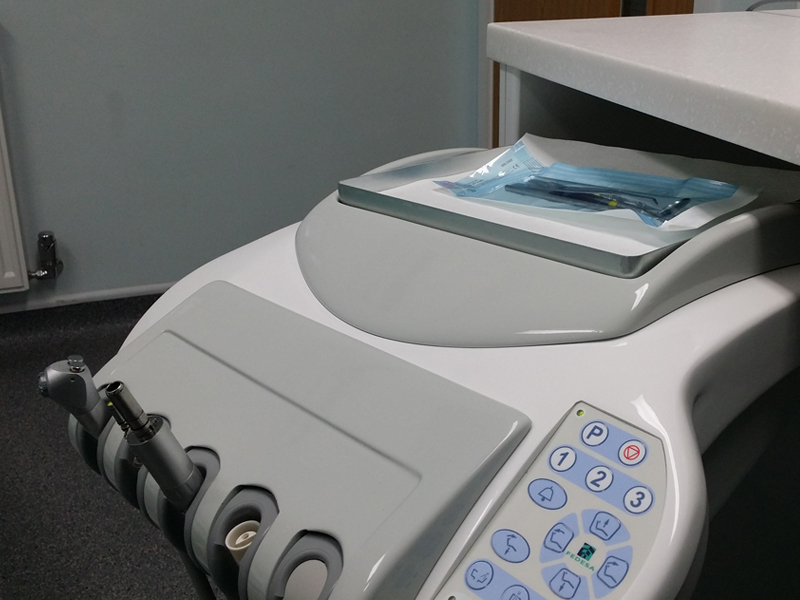 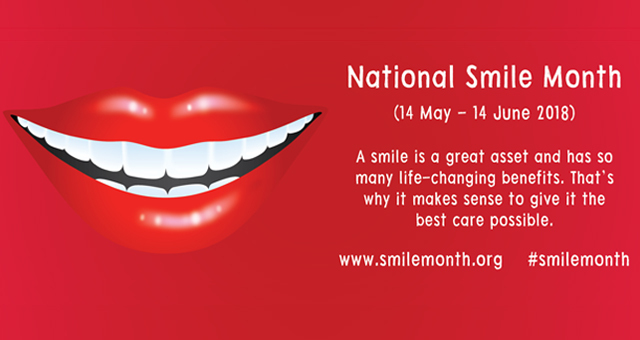 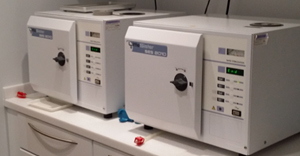 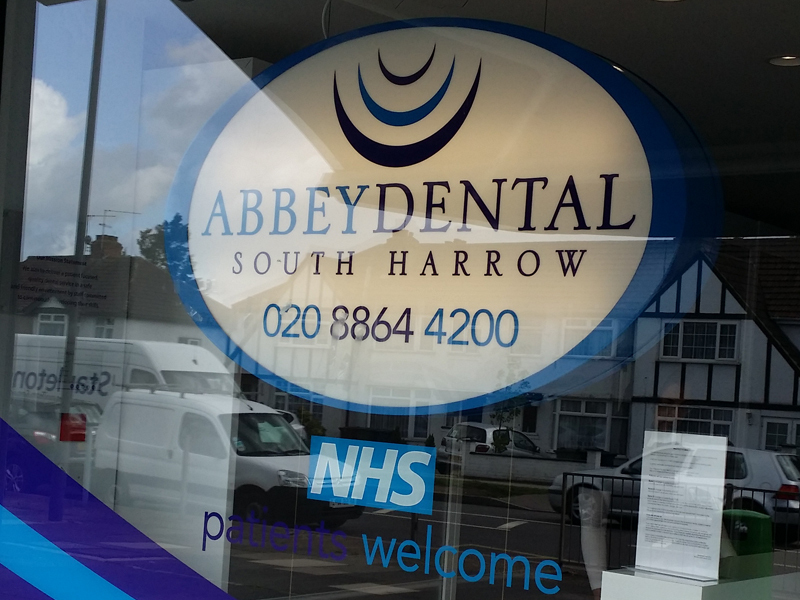 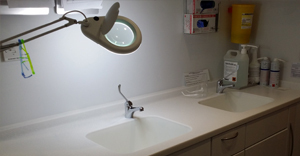 Abbey Dental South Harrow is now located at 338 Eastcote Lane next door to Kings the Pharmacy. 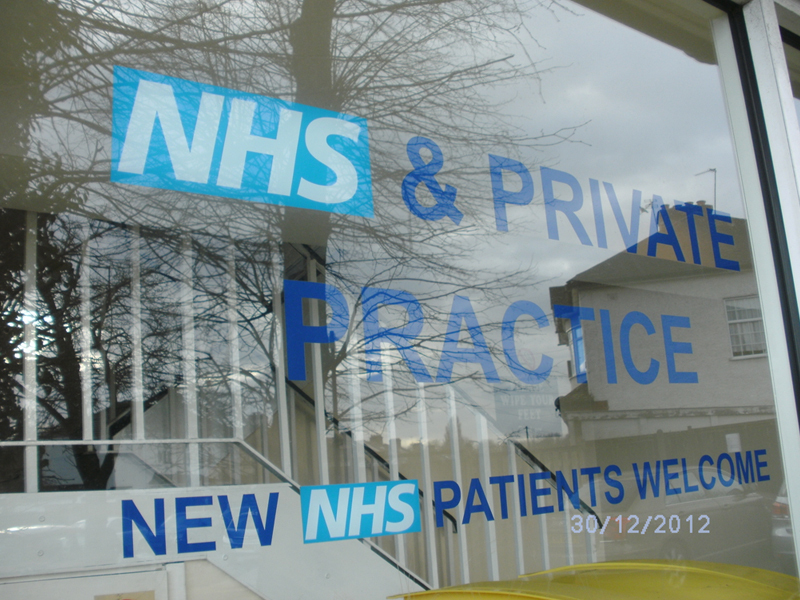 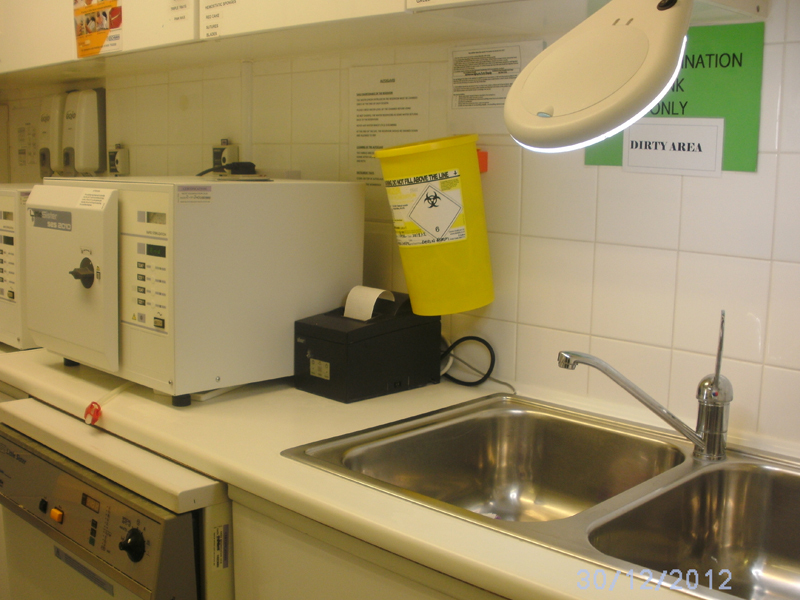 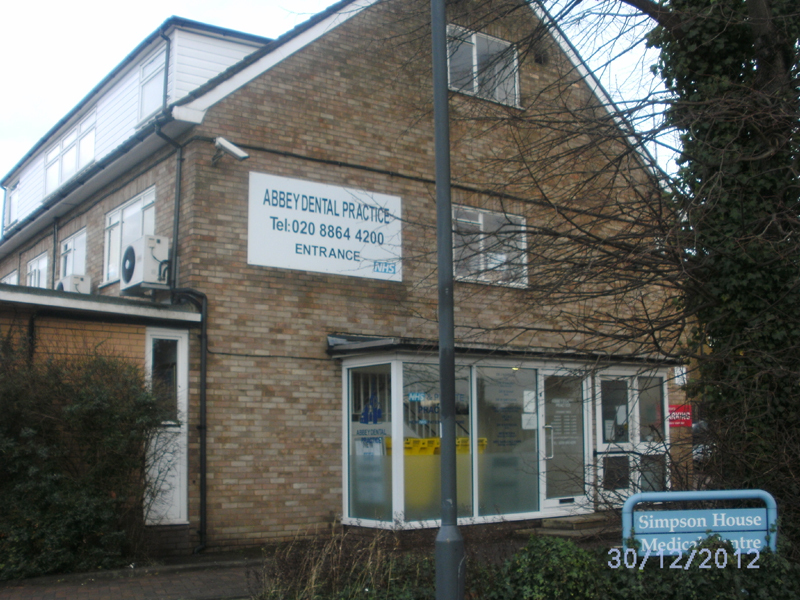 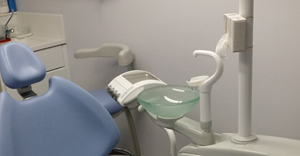 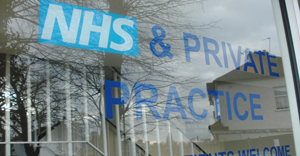 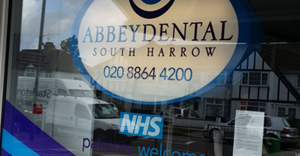 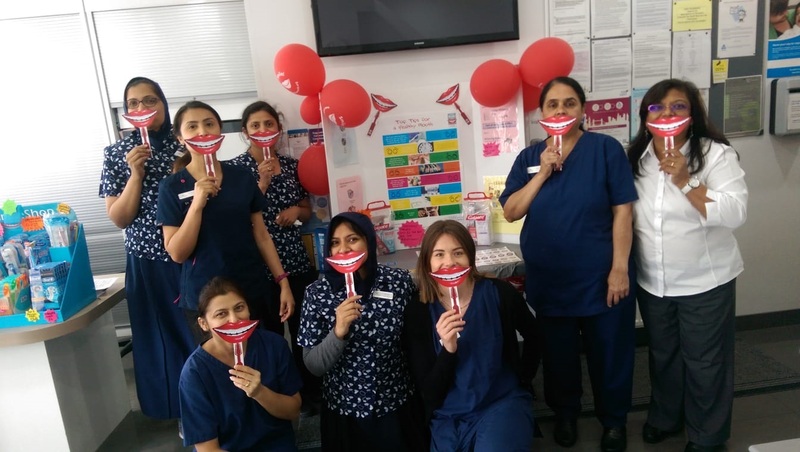 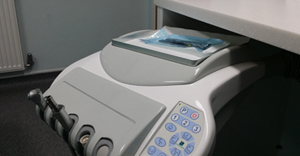 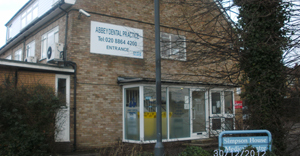 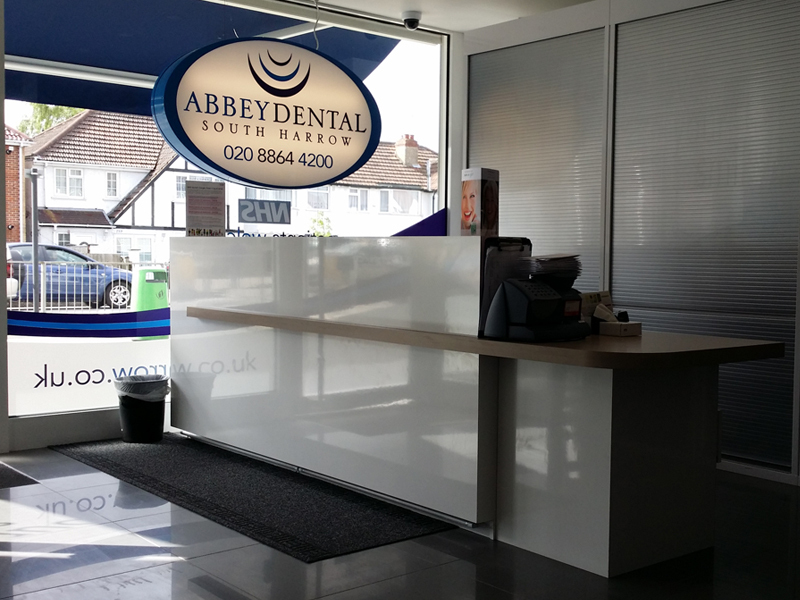 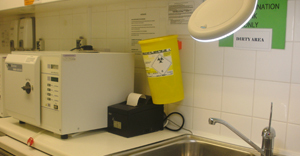 Abbey Dental Practice in South Harrow closed its doors at 255b Eastcote Lane location on 18th January 2014 after serving the local community since 1996.